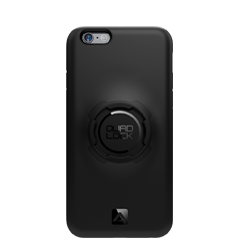 Is it possible to use my Quad Lock with an Otterbox? 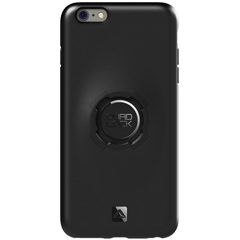 – What can we help you with? 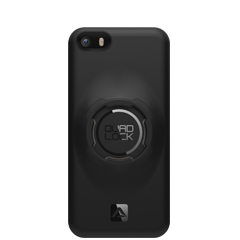 The Quad Lock Universal Adaptor is compatible with hard plastic OtterBox cases however it will not affix to rubber or silicon material. 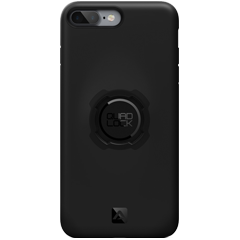 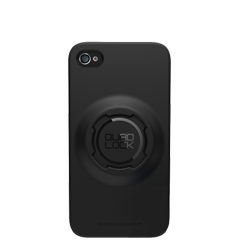 Should you want to use the Quad Lock with the Otterbox Defender you can cut a section out of the rear of rubber shell and affix the Universal Adaptor to the hard plastic inner case.